On March 21, 1938, a convoy of fifty trucks and 500 men parked east of the Arab village of Bassa. The Haganah brought them together. 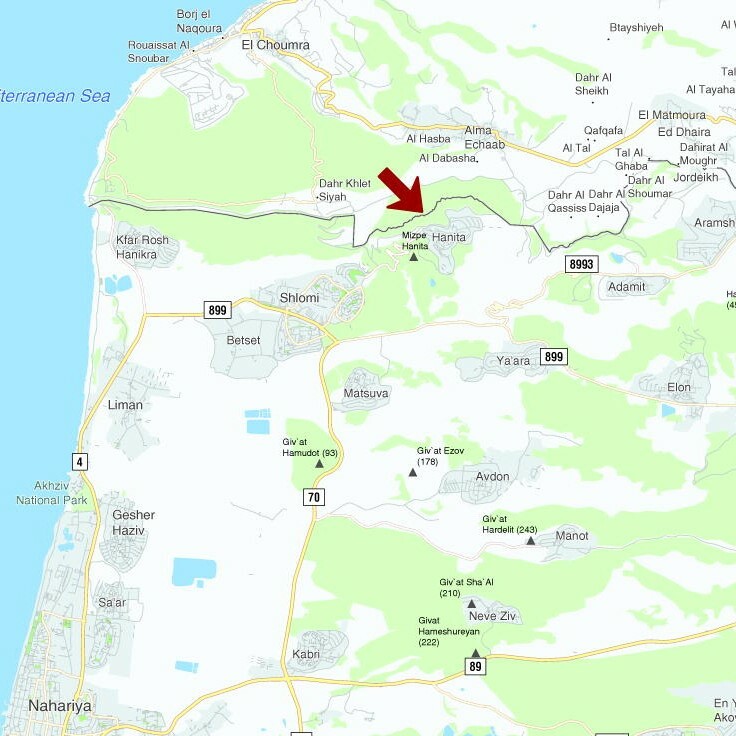 They planned to build a tower and stockade Kibbutz, called Hanita, in the hills adjacent to the Lebanese border, only a few miles from the Mediterranean. The goal of the Tower and Stockade movement was to create “facts on the ground” on land already purchased by the Jewish National Fund. The movement knew that the British Mandate authorities would generally abide by Turkish Ottoman law still in effect that prohibited dismantling existing settlements – even if they were illegally created. Thus, if they could construct a permanent structure, a new settlement would likely be born. That was important. A settlement in the region was necessary to stop Arabs in Lebanon from infiltrating into Palestine and creating havoc. During the day, the 500 men worked hard but failed to complete the fence and tower. High wind, the steepness of the hill and the amount of equipment that needed transport from the roadway to the settlement site delayed them. That night, 400 men left. One hundred stayed behind to defend the day-old site. Included among them were Moshe Dayan and Yigal Allon. On two adjacent hills, Arab irregulars massed. At midnight they started shooting. In little more than an hour, Arab fire succeeded in killing two Jewish defenders and injured several more. But the remainder survived and the Arabs withdrew into Lebanon. Today, Kibbutz Hanita remains, standing proud and strong with seven hundred residents including two hundred children. Within its confines, there are two factories and agricultural fields. One of the factories makes contact lens and the other, which makes coatings for films and laminates, was recently purchased by Avery Dennison, an American corporation. The Kibbutz’s agriculture products include bananas, avocados, orchards and olives. However – there is a problem, a need – and a solution. The problem is security. The Kibbutz must spend much of its available discretionary funds on securing its perimeter and creating the ability to react to threats. The need is for its children. The solution is funding. I will discuss each in turn. 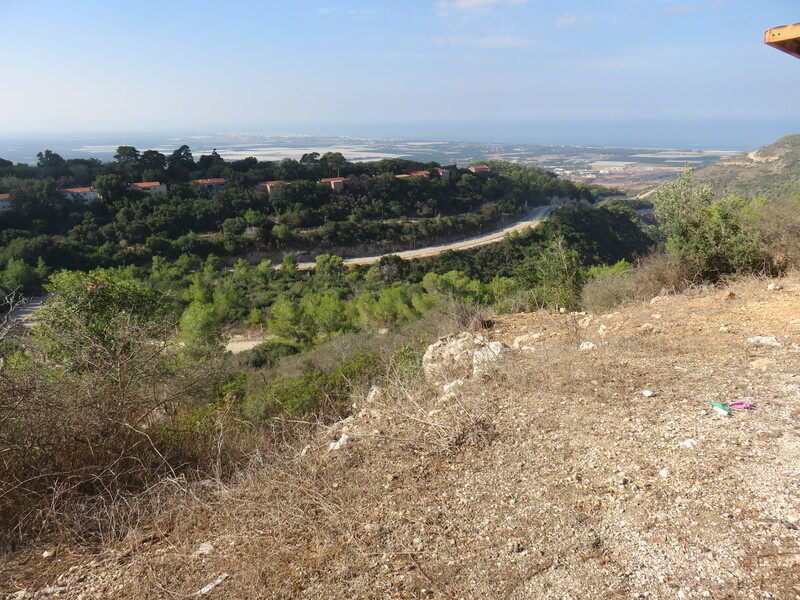 The northern outer ring of the Kibbutz’s homes are on a ridgetop and lie within meters of the Lebanese border. 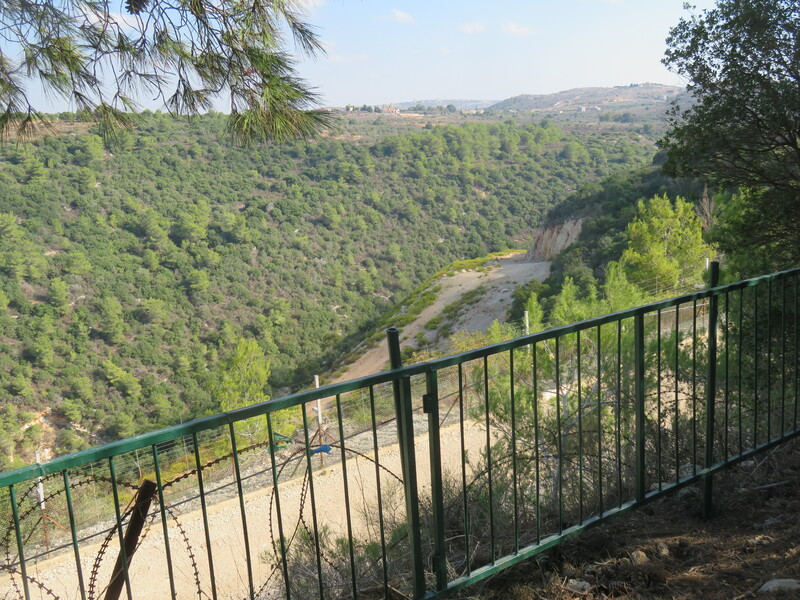 Below is a heavy forested valley that in one spot snakes into the Kibbutz, resulting in a U-shaped penetration that creates a much longer perimeter than if the hill was straight. Fortunately, the IDF is not oblivious to the threat. In March of 2017, using bulldozers, they carved out a cliff from what once was lush vegetation on upward sloping terrain. The IDF’s hope was to make it more difficult for intruders to scale the heights and enter Hanita. Furthermore, there is a fence with sensors and a security road that is patrolled by the IDF. But, those measures alone do not seem sufficient to stop a determined enemy. In fact, just a few paces from those defensive measures, on April 20, 2017, Hezbollah gave a field tour to journalists and mocked those defenses. The danger Hezbollah presents is further expressed in an article by Sarit Zehavi, CEO of ALMA. Thus, the Kibbutz must employ its own defensive measures as well. Upgrade the two buildings used by the children. To that I would add an inexpensive third, provide more modern toys, games and educational products for the teachers to use with the children. upgraded. And for only a few thousand dollars more, the children’s toys and educational materials could be modernized. 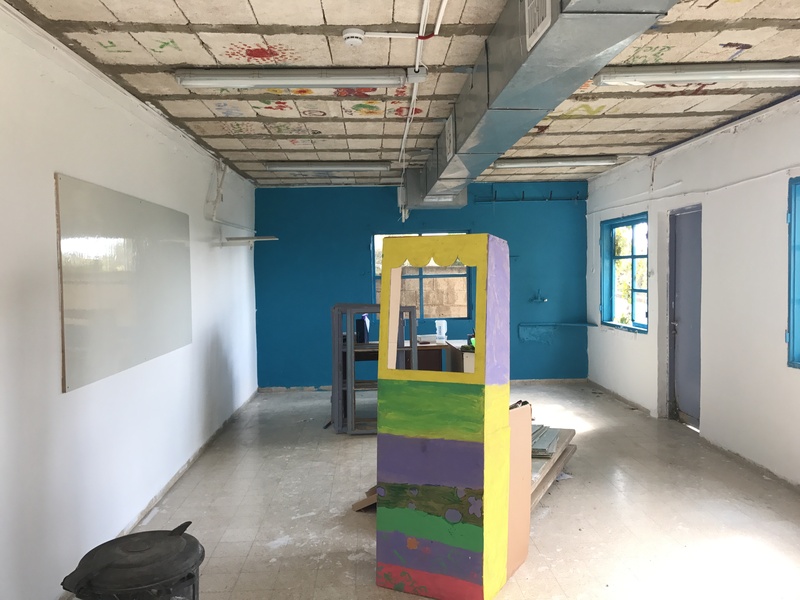 Shortly, I hope to have a link created through Galila – the Northen Galilee Development Foundation, through which any donations you care to make will be directly funneled to Kibbutz Hanita. Galila is a foundation whose purpose is to support “selected, priority needs of the borderline communities who live in a security-threatened region.” It has 501(c)3 status that makes all donations tax deductible. Until then, you can contact me through this page to express your interest and to ask me any questions that you may have. Why Do I Feel it is Important to Support Hanita? The purpose of Hanita today is the same as it was in 1938 – to hold ground. Seven hundred hardy souls are willing to brave the dangers presented by Hezbollah. True they call it home and that in itself stands for much. But my reasons are much more. The moment Israelis stop living along the border regions, Israel shrinks. And then even worse, new border regions are then created that begin at the next town or village back from the border. Those towns and villages will then feel endangered and consider moving away. Thus, once the process of retreating from the “border” begins there is no stopping it. That is Hezbollah’s goal. Therefore, not only do the residents of Hanita need help to preserve their way of life, Israel needs help to preserve Hanita. I strongly believe that ensuring the normality of life and the well-being of the children of the Kibbutz will go a long way towards keeping Hanita strong and vibrant. I personally visited the Kibbutz in October of 2017. 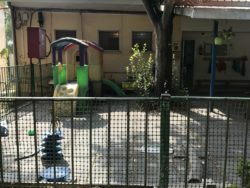 I saw the condition of the children’s’ facilities. I walked the path along the fence Lebanon. I witnessed the children’s play area within rifle shot of a Lebanese/Hezbollah outpost. 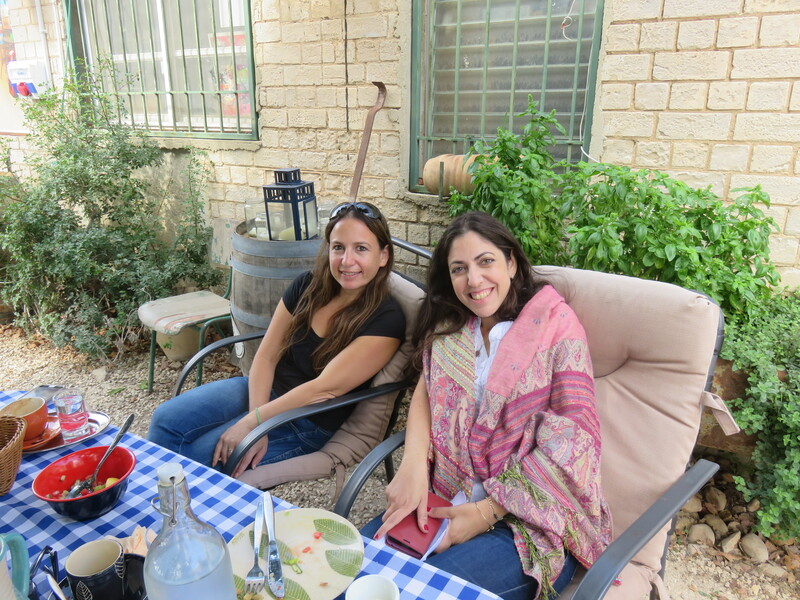 And I saw the potential the Kibbutz has. 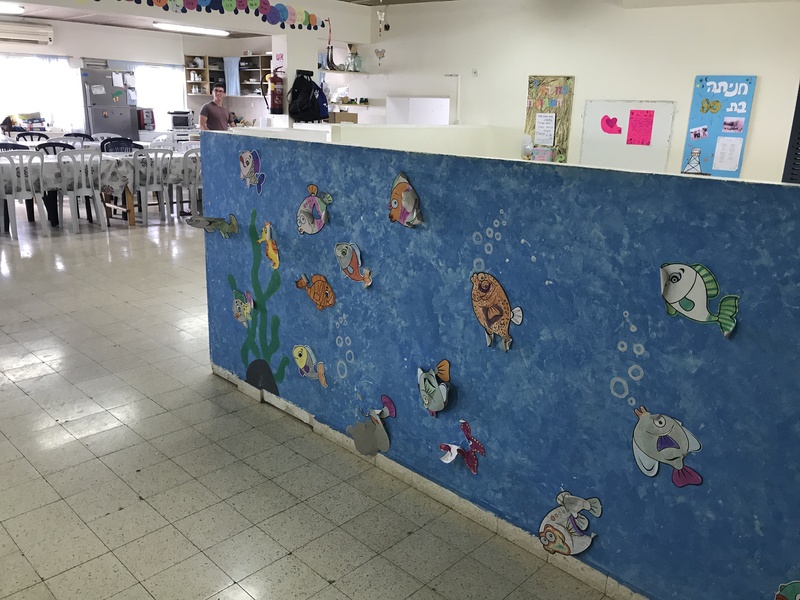 It is located in a beautiful region that overlooks the Mediterranean Sea a few kilometers away and it is within only a handful of miles from Nahariya, where there are beautiful beaches. Almost eighty years ago the Kibbutz was created amidst much uncertainty and danger. That uncertainty and danger still exists today. But as opposed to eighty years ago, so much as been built and there is so much to be proud of. Orly Gavishi-Sotto’s confidence and spirit impressed me. I want to help her. Three Minutes to Doomsday: An agent, A traitor, and the worst espionage breach in US history – Authored by Joe Navarro. This is the gripping story of how Joe Navarro, an FBI agent, uncovered an espionage ring that severely undermined the security of the United States and the Western World. Chapter by chapter, you will be enthralled and amazed by how Navarro step-by-step successfully earned the confidence of a traitor and got him to reveal his conduct Along the way, you will also be treated to insights regarding how the FBI operates and is structured with regard to counter-intelligence activity. I heartily recommend this book. This short book is a must read, no matter your politics. I don’t agree with many of Senator Flake’s political views, but I completely agree with his focus on respectful politics. Writing the book took courage and probably cost him the support he would have needed to run a successful re-election campaign. But that is precisely why the book is important. Leaders must tell the truth no matter the cost. Flake did and has paid the price. I purchased this book because I wanted to hear what she had to say through her own words as opposed to her supporters or detractors. Unfortunately, what her failure to delve deeply into herself was far more revealing than what she chose to highlight. Of course, she admitted to some of her own failures. But then she spent far too little time being introspective or discussing how they impacted her. Instead, she pivoted to many of the themes that one would expect: FBI Director Comey, bias against women, the state of politics in America, etc. I suppose it is for historians to uncover the innerworkings of Hillary Clinton’s mind. It is a shame that she would not do so herself. It would have gone a long way towards improving her reputation and creating a model for retrospective candor. A light read and a heavy subject. I learned much about the Trump campaign and the candidate himself. But equally interesting, was what I learned about the challenges a reporter faces covering a presidential campaign. This book by Republican Senator Sasse, is an absolute must read. I don’t agree with many of Senator Sasse’s political positions, but I absolutely agree with his views on parenting young adults. It is a wake-up call that diagnoses the malady and prescribes a solution. It is sure to provoke you and force you to think about the issues he raises and how he suggest remedying them. Narkiss was a true hero of Israel. I always knew he was central commander during the 1967 war and led the units that retook Jerusalem. I did not realize all else he did on behalf of Jerusalem. This memoir of a lesser known leader in the IDF is well-worth reading. This is the second biography that I have read about Netanyahu that has a clear bias against the Prime Minister. On top of that, the translation from Hebrew to English left something to be desired. Nevertheless, I recommend reading it. Why? Because it brought to my attention many issues that Netanyahu faced. Even though the author seemed to make every effort to place his subject in a bad light as he navigated around his problems, he did not always succeed. The bottom line is that reading the book made me realize that Netanyahu is complicated, flawed, but also immensely capable. The immensely capable part was not what the author intended me to learn from his prose, but his failure to provide a complete accounting of how Netanyahu surmounted many of the challenges he faced coupled with the fact that the author could not escape that somehow Netanyahu did so. It is hard to believe that he was always as nefarious as the author suggests. So, I was left wanting to learn more. That makes the book a success despite its flaws. Few books I have read were more timely. Reading this book, and searching my memories of past administrations, makes clear that among the many reasons that the Presidency of Donald Trump is cratering is that he seemingly refused to take on a strong and independent Chief of Staff that will say what he thinks rather than what the boss wants to hear. Perhaps now General Kelly will. For sure, he should read this book. The Last Palestinian: The Rise and Reign of Mahmoud Abbas – Authored by Grant Rumley and Amir Tibon. In March, I had occasion to hear Grant Rumley speak. I knew then that when his book would be published I would immediately purchase it. I was not disappointed. The story of Abbas is the enigma of the last twenty years. Israel could be ready to make the difficult concessions to make peace, but has never had a willing Palestinian partner that would mirror those difficult concessions. This highly readable book makes that fact glaringly clear. This is a remarkable story about Colonel Betser’s life in the IDF where he was one of Israel’s foremost Special Forces soldiers. He gives the reader an eyewitness perspective as to what it was like. I highly recommend this book even if humble-pie is not exactly the writer’s forte’. But then again, he has nothing to be humble about, he was a true hero! Alright, I admit it. Every once in a while, I need some escapism fiction. My yearning for that reaches a crescendo when Grisham publishes a new book. Reading his stuff is like it used to be to eat at Houston’s, never great but always very good and exactly what I expected. This is an outstanding and fascinating memoir about how retired General Stern remained true to his orthodox beliefs with carrying out his leadership responsibilities in the IDF. An important contribution to understanding Israel’s fundamental security needs in any future negotiations. A rather hokey, but engaging, historical fiction that spans multiple decades beginning with the Holocaust. I can’t say it is a great book, but I was not able to put it down. 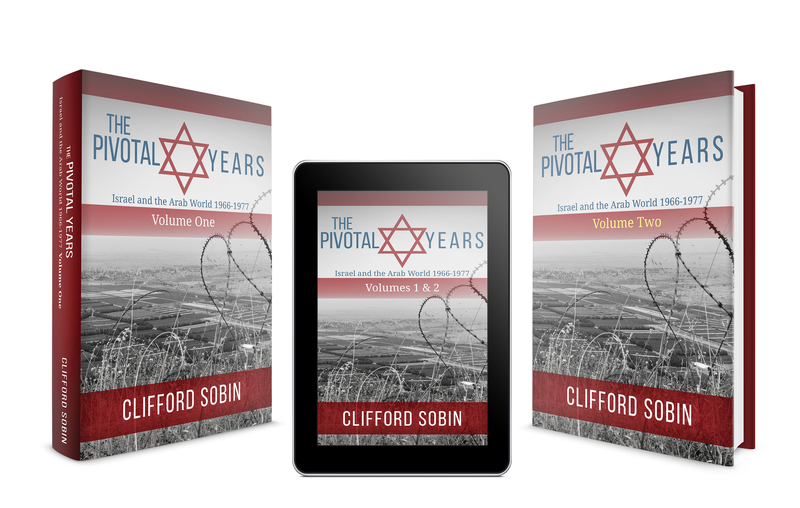 This book honors those that fought in the skies to save Israel’s soldiers and civilians on the ground. I can’t recommend it enough. While in Scotland for 2 weeks I started reading this book. All though it gets repetitive at times, that is not the author’s fault, it is more the tragic nature of Scottish history. I wish I had read it before I arrived in Scotland because it would have made a great trip even better. This book has forever changed my views concerning the health care debate. Written by a New York Times reporter who is also a physician, it details the egregious problems that exist in each component of the medical industry in America. A surprisingly good book on the subject.